Margo Roby of Wordgathering encourages us to try a form we have never written in. I'm in the "self-promotion mode." Cannot help it. Margo very generously gave my contest entry a shout-out. Thank you again, Margo. 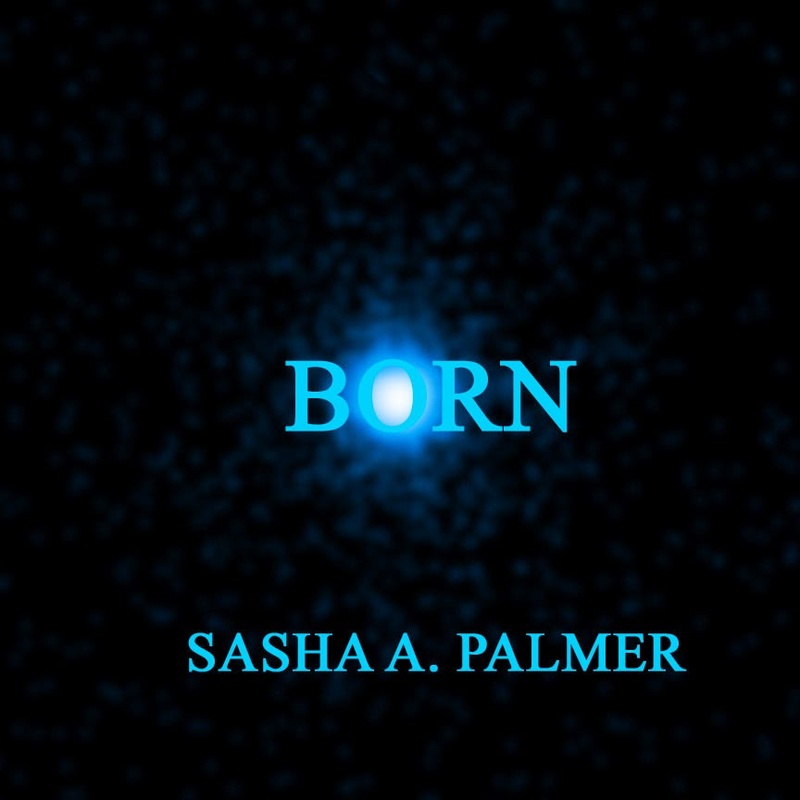 If you haven't read BORN, please do. Hah! The Fib works perfectly. I loved the Silo Saga. I can't get to your story because the site says we are not compatible... I need Chrome or two other whatchamacallits. Pity :-( It's not compatible with all devices, either. I'll let Booktrack know. I'm sure that's something they would want to fix.